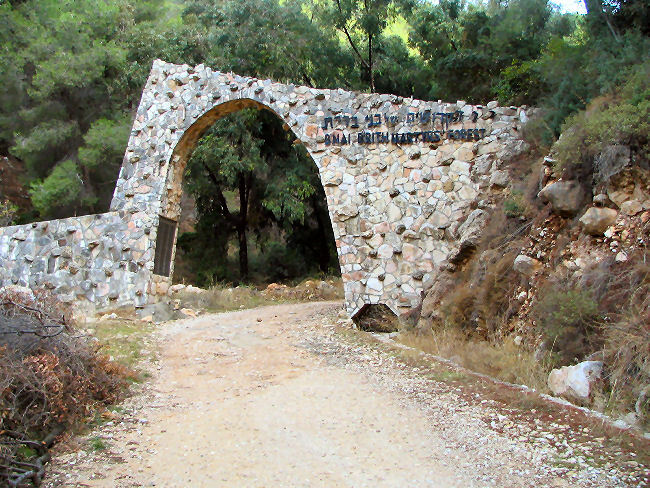 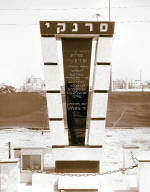 Also visit "Memorials to Vanished Communities in Israel," sponsored by the Israel Genealogical Society. 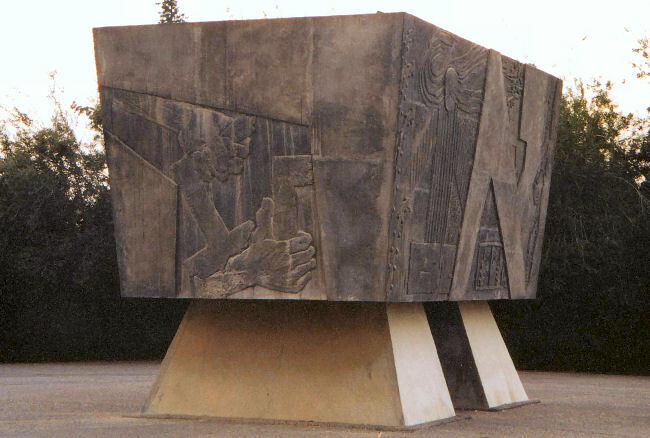 "Memorial Monument to the Holy Ones of Medzhibozh, Ukraine, killed in the European Jewish Holocaust. 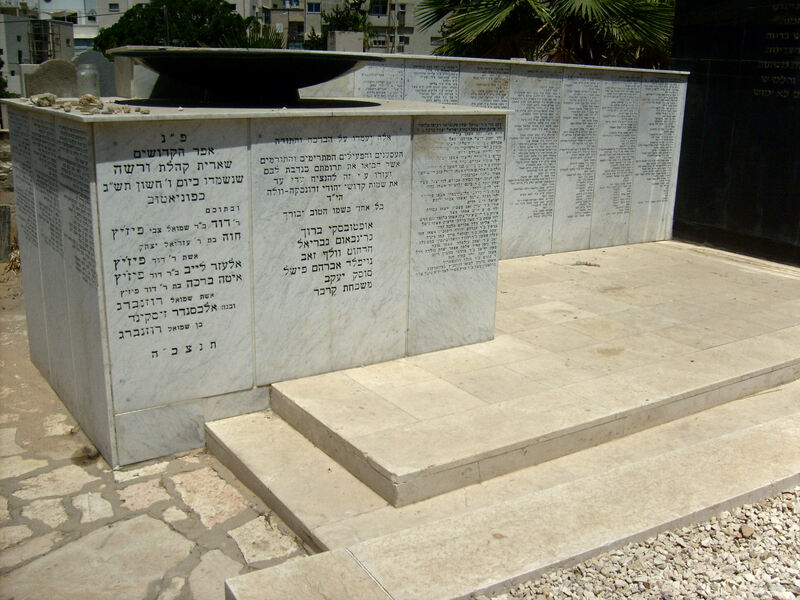 They fell on Yom Kippur 5703, 20.9.1942." 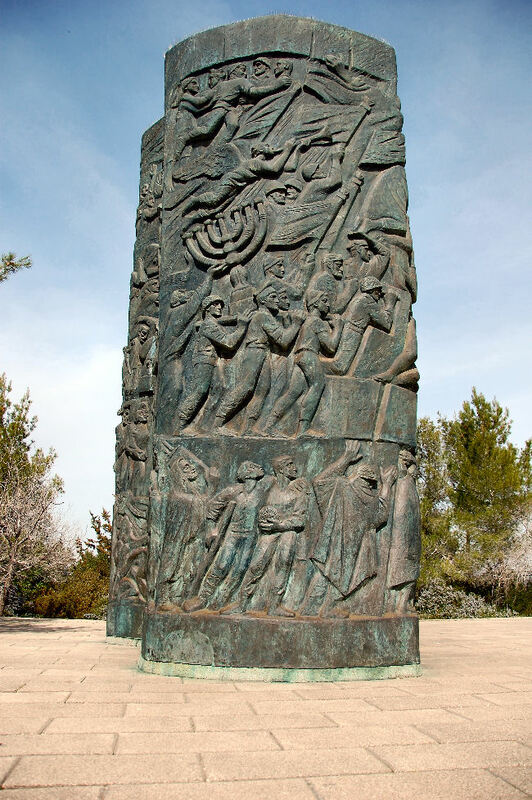 Kfar Saba is a city located in the Sharon Valley of Israel. 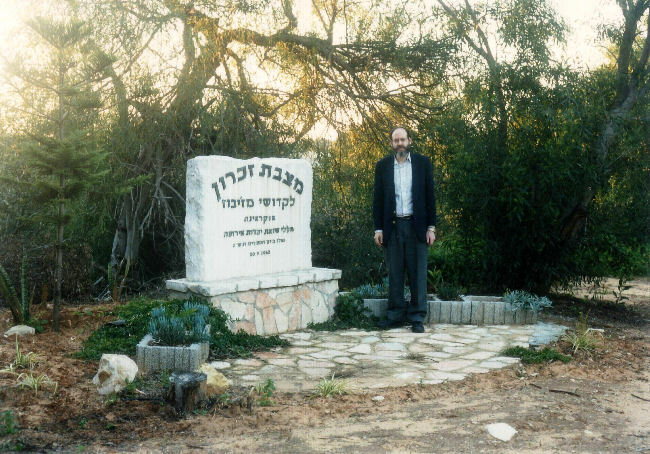 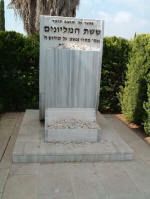 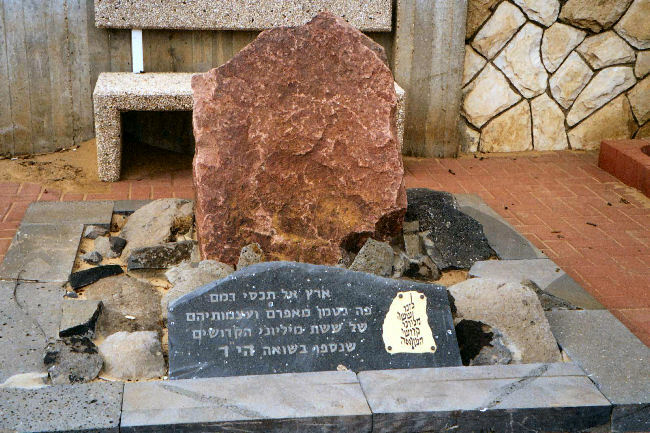 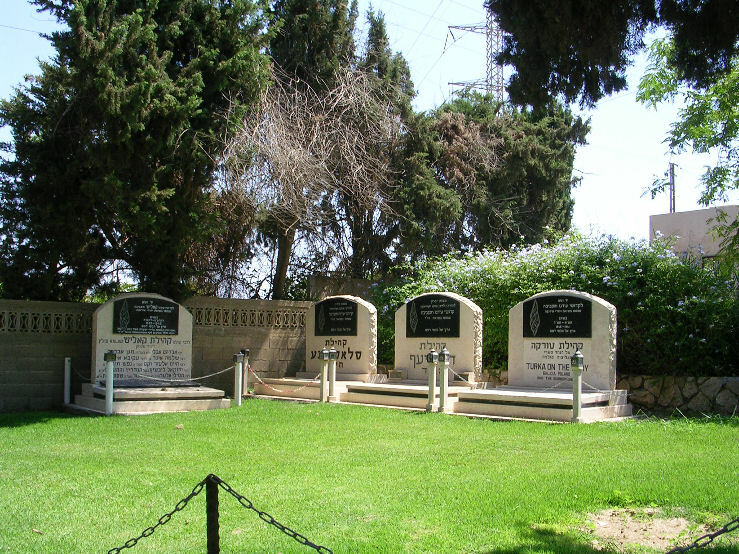 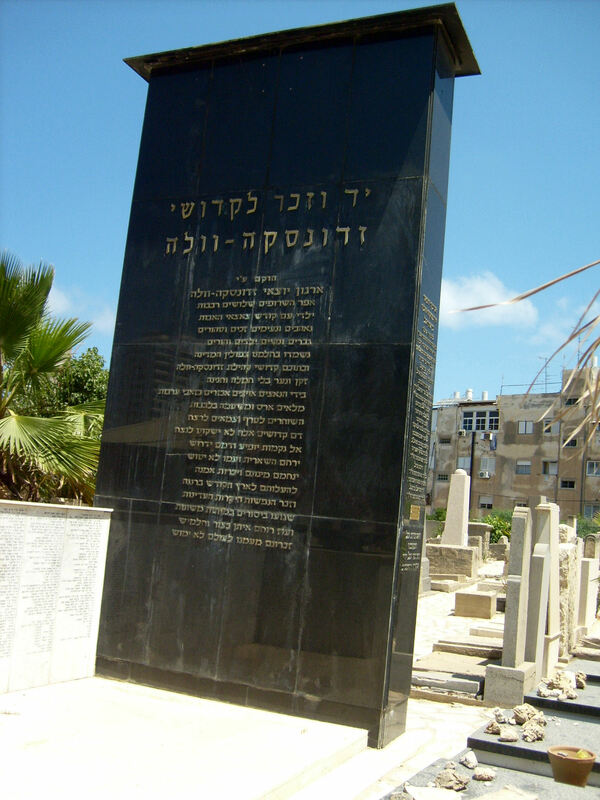 Located at the entrance to the New Cemetery in Netanya. 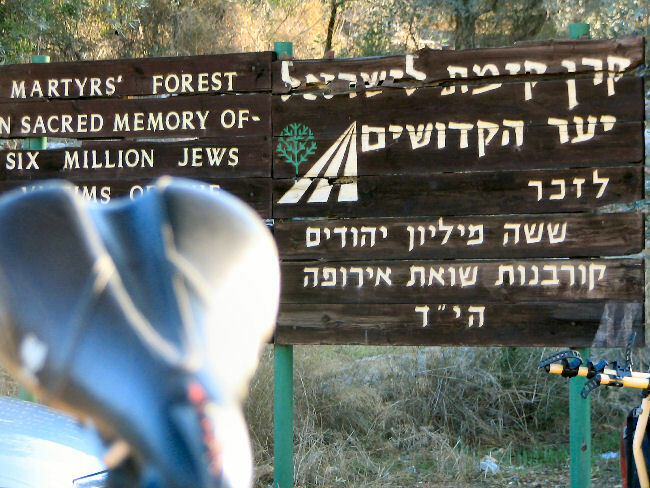 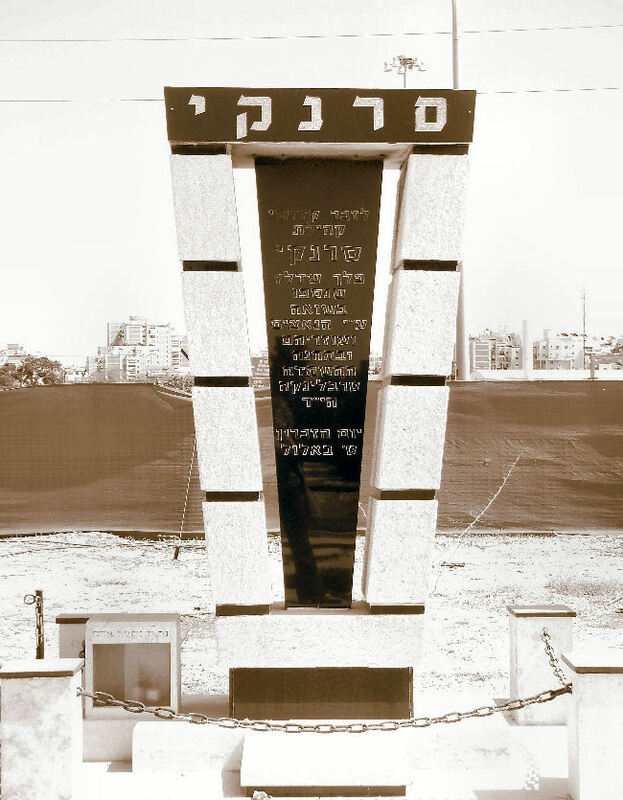 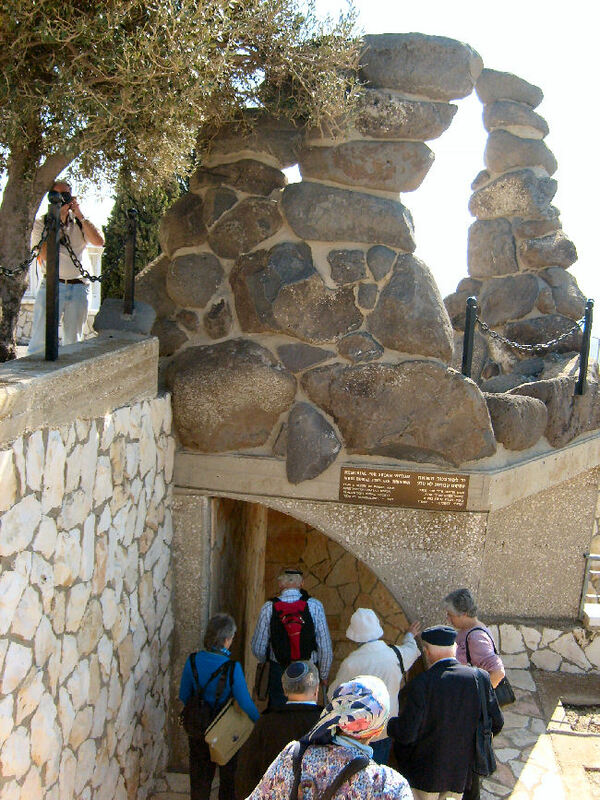 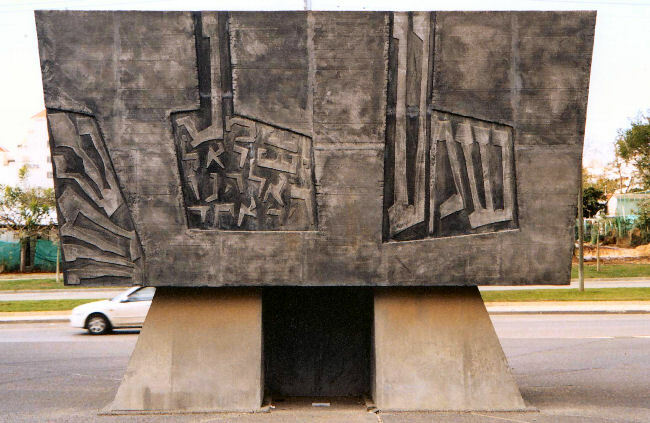 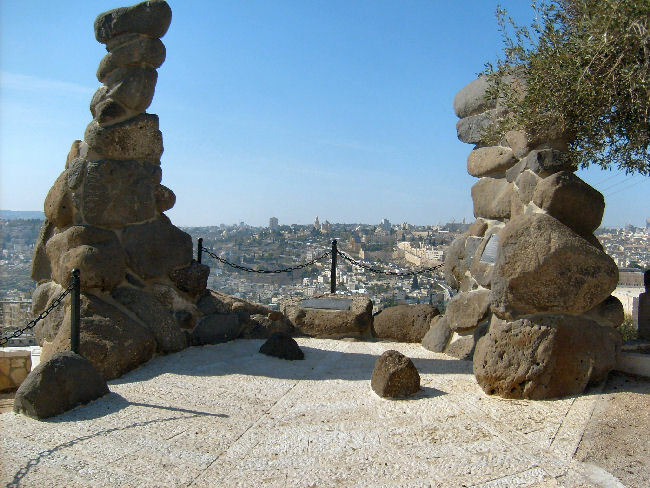 "This monument is in the memory of the Six Million who gave their souls to Kiddush Hashem." 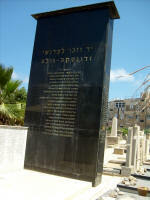 Please send photographs of memorials not included here to memorials@museumoffamilyhistory.com . 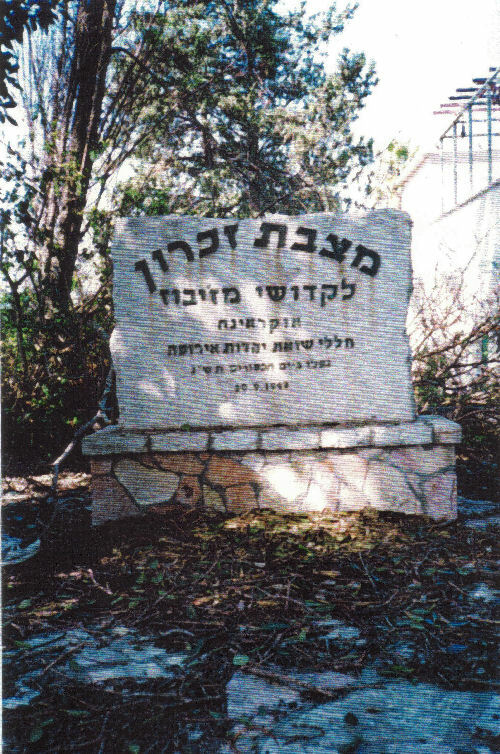 * - Text adapted from Wikipedia.